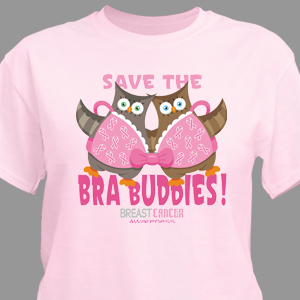 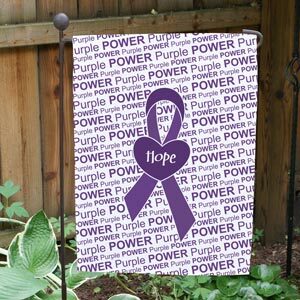 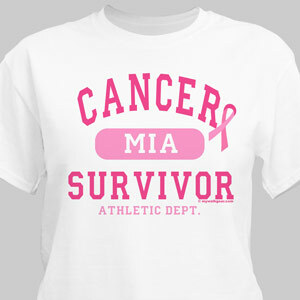 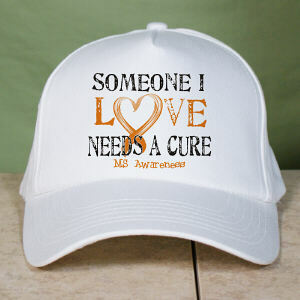 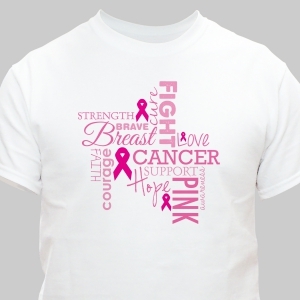 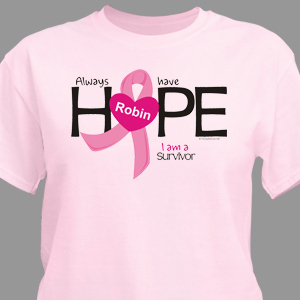 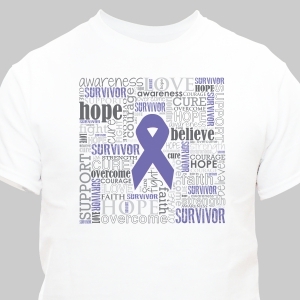 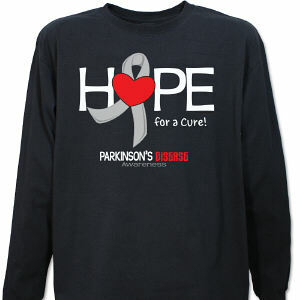 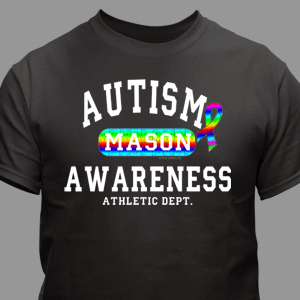 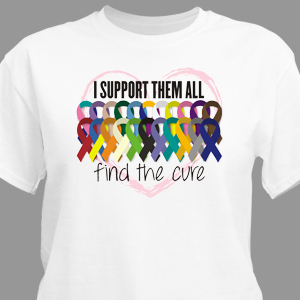 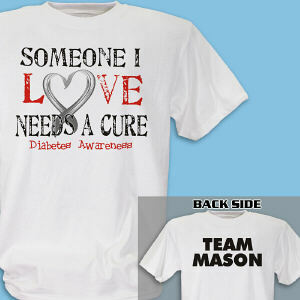 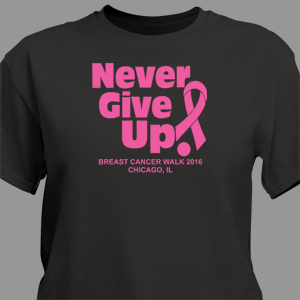 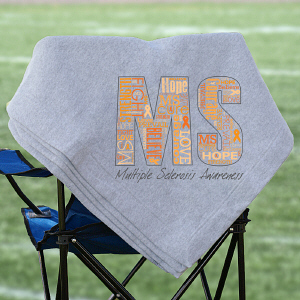 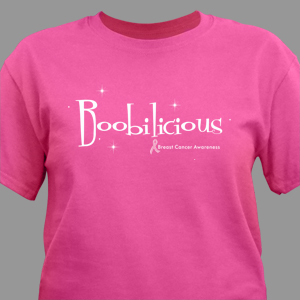 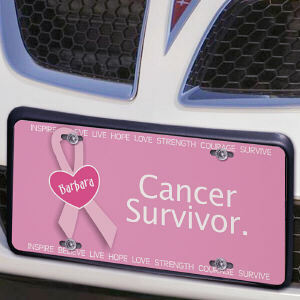 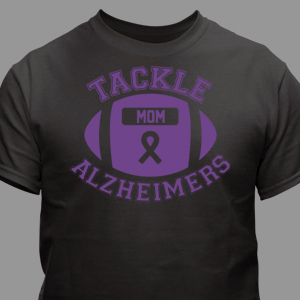 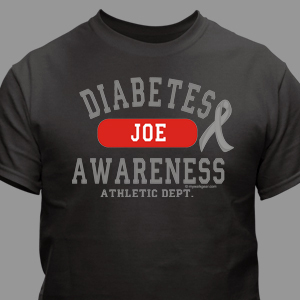 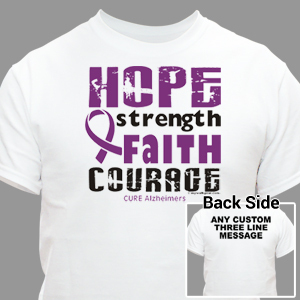 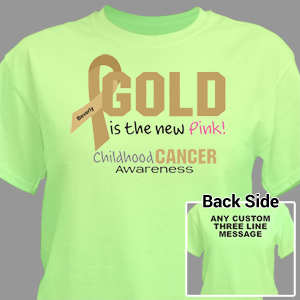 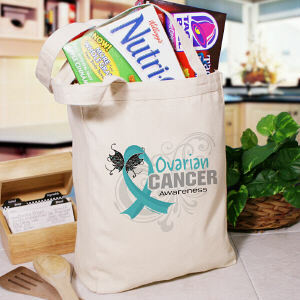 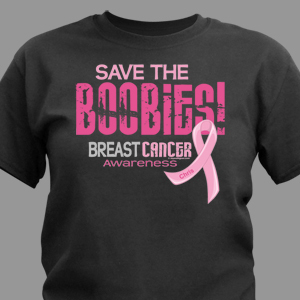 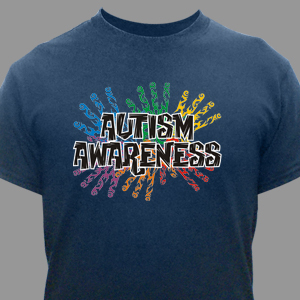 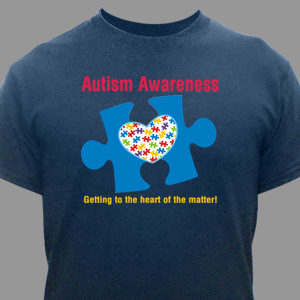 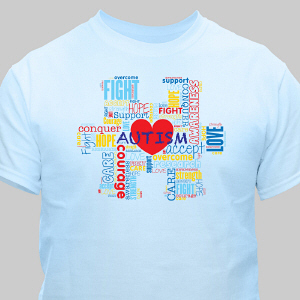 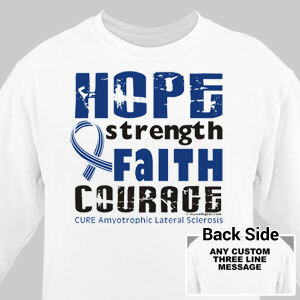 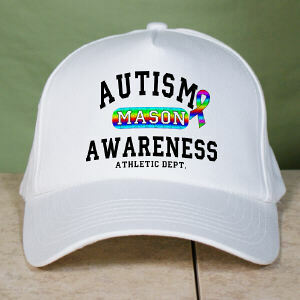 Support and spread awareness for the cause that is closest to your heart with a collection of popular awareness apparel & keepsakes, from MyWalkGear.com. 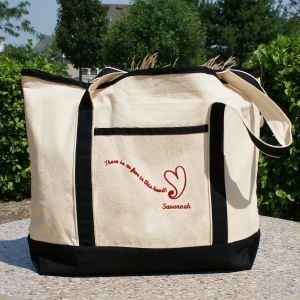 Check out what other people love and find something perfect for you and your crew! 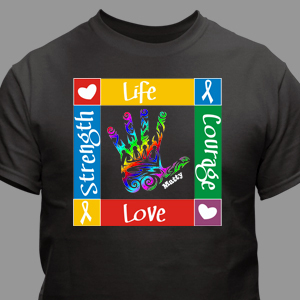 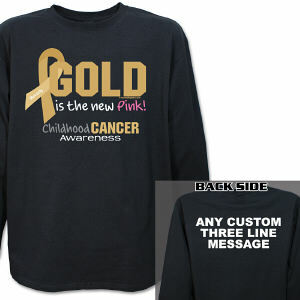 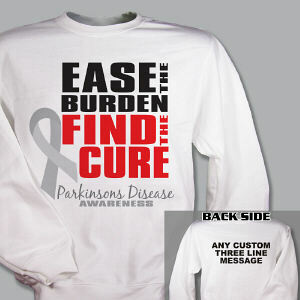 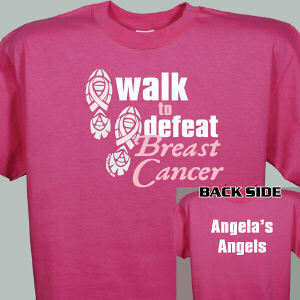 Whether its for a dedicated awareness walk or just for every day wear, MyWalkGear.com has something for you.